The creator of Her Story has announced his new upcoming game, Telling Lies. Sam Barlow is currently working with publisher Annapuma Interactive to develop his all-new narrative game, Telling Lies. Telling Lies will build on the unique format that originated with Barlow’s previous title, Her Story. The game will delve into the lives of multiple character, exploring how well it’s possible to know the ones we love. With the support of Annapuma Interactive, Barlow will be able to raise the production values for Telling Lies and work with a team best suited for the project. Annapuma Interactive will also directly handle and oversee all of the production tasks for the live-action video component of Telling Lies. “When I started speaking with Annapurna, they had plans to move into the video game space in a similar way they’ve done with film – to empower creatives with a unique voice. Traditional video-game publishers are just not very focused on stories outside the scope of heroic and aspirational narratives. The way budgets in the video game industry are allocated, it’s like you focus just on the blockbusters.” Barlow said when speaking with Variety. Her Story was the first title Sam Barlow developed after leaving British game developer Climax Studios to go independent. 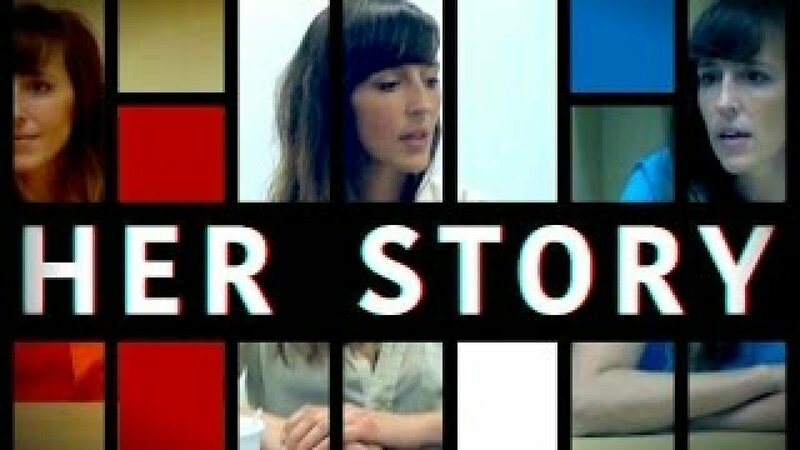 Released in 2015, Her Story is an interactive movie which focuses on a series of seven fictional police interviews from 1994. The game presents itself as an old desktop computer, allowing players to search around the computer’s database to locate and sort video clips found within it as they piece together the game’s story. Her Story received critical acclaim for its narrative and unconventional gameplay. Her Story is currently available on PC, Mac, IOS and Android devices. Barlow is currently in the middle of fleshing out the story for his new project, Telling Lies. More information about the game will be reported on as it becomes available.